When you need commercial roofing experts in Atlanta, Georgia, turn to Arango Insulation. Our combination of high-quality products, highly trained employees, and dedication to performing exceptional work make us the perfect choice for any commercial roof job. We offer several low slope/flat roof options from well-known manufacturers Versico and GenFlex, including many single-ply systems (EPDM, TPO, and PVC) and a Bitumen multi-ply system. 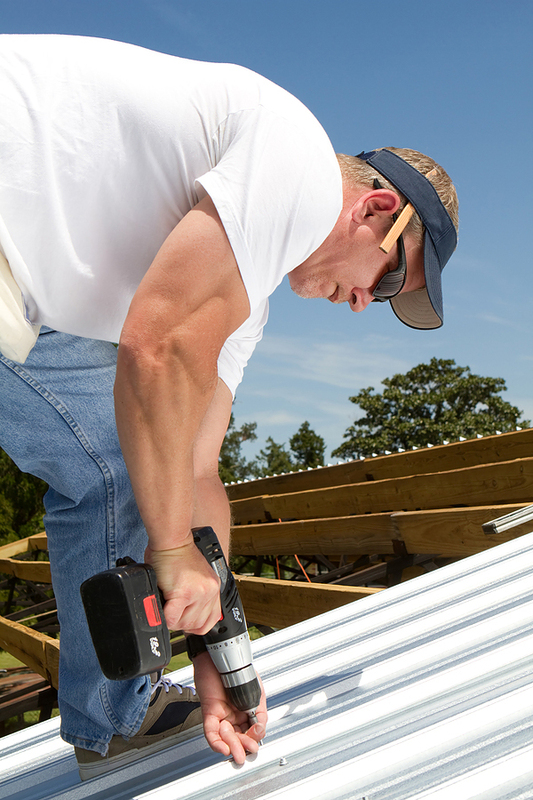 We also offer asphalt shingle and metal (aluminum and steel) steep slope roof systems from trusted names like GAF, Tamko, Owens Corning, and CertainTeed, and we’re confident you can find exactly what you need for your structure among our selection of fine products. When it comes to installation, you can trust we’ll perform the job accurately and in a timely fashion. We pride ourselves on being a commercial roofer with exceptional turnaround times for jobs, but we don’t sacrifice our high standards for job performance to finish a job quicker. Our installation crews and expert project managers maintain the same precise approach for each job from start to finish, ensuring we continually perform outstanding work. In addition to our commercial roof options, we offer a wide range of commercial insulation products, including fiberglass, cellulose, foam spray, and blanket. We also can provide fireproofing and waterproofing for commercial projects, among them office buildings, apartment buildings, hotels, and more. For more information on commercial roofing for Atlanta, GA, buildings, contact Arango Insulation today. We’d also be happy to answer any questions regarding our other commercial services.